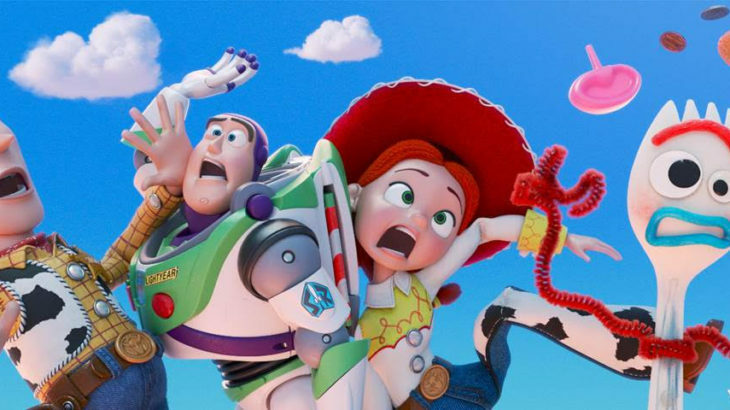 Can you believe that we get another magical movie about Toy Story?? This will be a perfect family movie for every age from little ones to Grandparents. 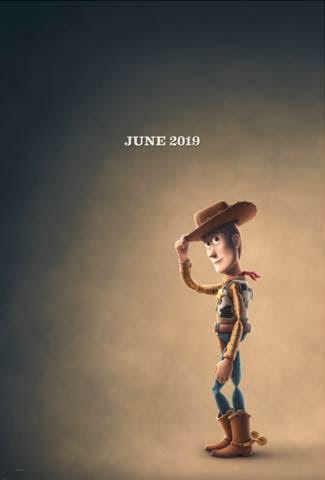 I am so excited that Tom Hanks is back again as the voice of Woody. The new story. . .